Learn about Simple Cheese Pairings with Cheeses of Europe. Plus how to find these quality cheeses at a grocery store near you. 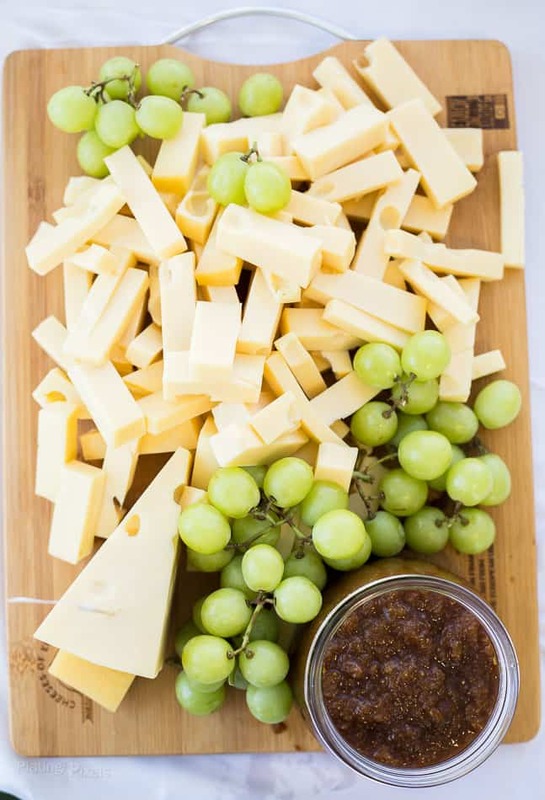 This Simple Cheese Pairings guide is a sponsored post in partnership with Cheeses of Europe. All opinions are mine alone. 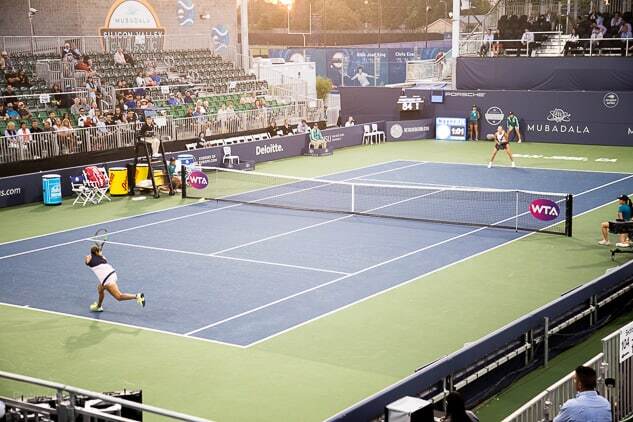 Recently I attended the Mubadala Silicon Valley Classic in San Jose. It’s the longest-running women’s professional tennis tournament in the world and was the first stop of the US Open Series. 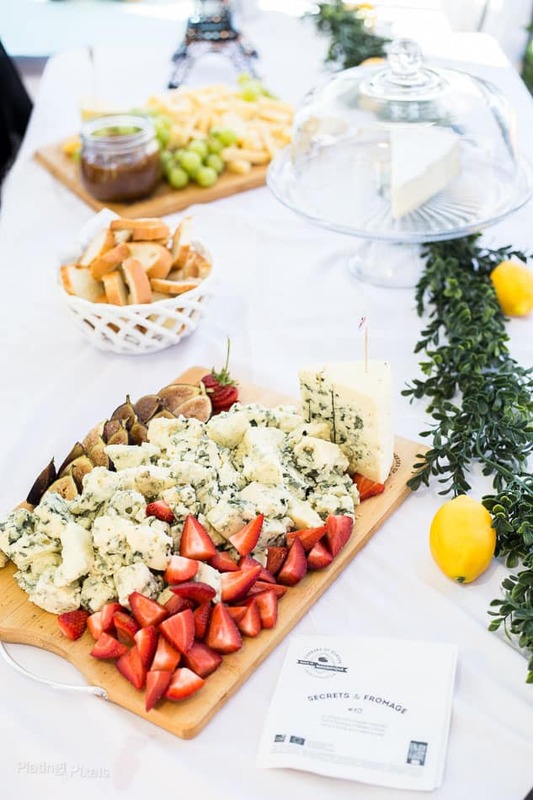 It started with a hands-on tasting experience from one of the sponsors, Cheeses of Europe. I was amazed to find how accessible unique, quality and delicious European cheeses are here in the United States. If you know what to look for, they can easily be found at most health food and grocery stores, even Walmart. There’s also a Cheeses of Europe mobile app to make finding them easier. The cheeses below are all wonderful options to get an authentic tastes of European cheeses. Also look for the red and yellow “Protected Destination of Origin” seal to be sure it’s quality cheese from Europe. Description: Edible, brown rind that leads to a creamy, nutty interior with a smoked flavor. 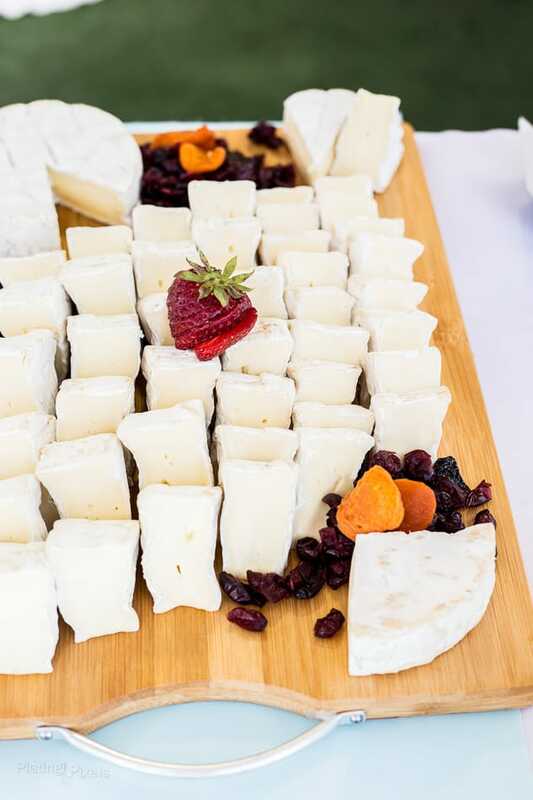 The wonderful cheese presented at the event was smoked using a cold combustion method. Since flames are not allowed in the production of this type of cheese, a special machine rubs against wood to create friction and smoke, without actually igniting. This real smoke, not smoke flavoring, also dries the outside a bit, creates a variety of textures. 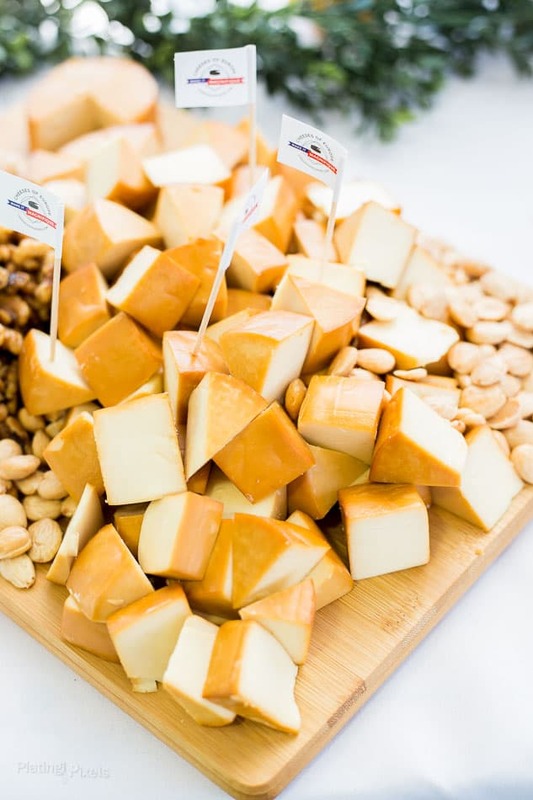 Smoked Gouda Food Pairings: Pairs well with cold beer and nuts. Description: May be the most classic and recognizable cheese, traditionally from France. It has a soft, creamy texture with mellow flavor and rich aroma. 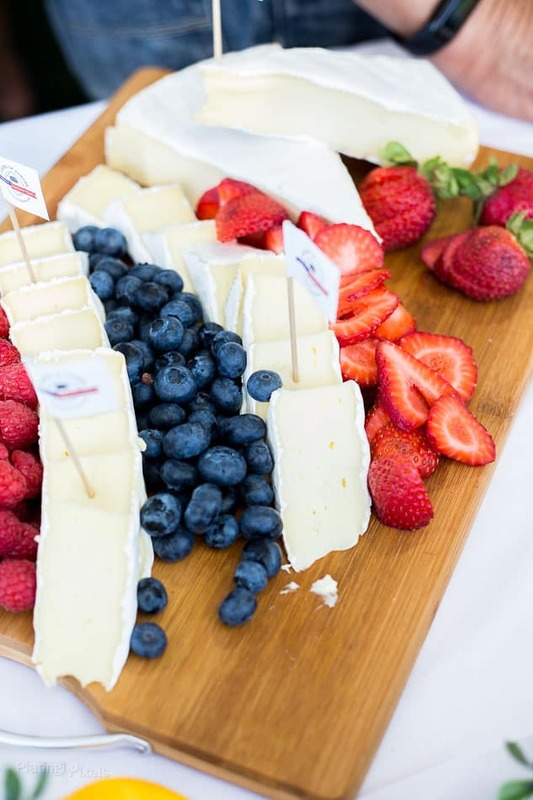 Brie Food Pairings: Bread, crackers, jam and berries such as strawberries, blueberries and raspberries. Description: Lightly sharp and slightly salty taste. Emmental Food Pairings: Enjoy on a sandwich, burger or omelette. Also pairs well with sweets, such as fresh grapes or fig jam. Description: Creamy, buttery and taste of wild mushrooms, typically stronger than Brie. Slightly firm outside that opens up to a soft center. Camembert Food Pairings: Perfect for melting into grilled cheeses. Also try with dried fruits. What wine to pair with Camembert cheese: Sweet whites and light, fruity reds. Description: Definitely a highlight of this event. This blue cheese is rich, crumbly and moist, and has a savory and salty taste, without being too pungent. Roquefort is unique in that it’s made in a particular part of France, underground in caves. This lends itself to larger, green veins and sets itself apart from traditional blue cheese. It’s also a sheeps milk cheese, which adds another depth of flavor. 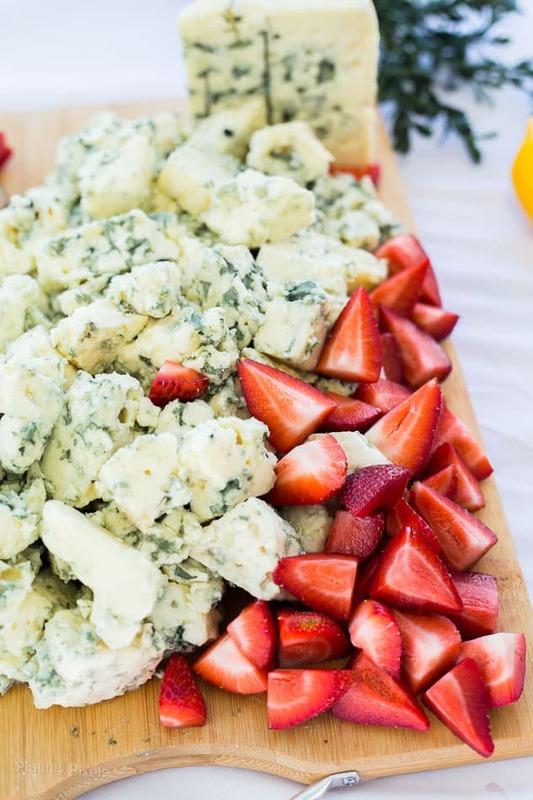 Roquefort Food Pairings: Add to salads or grilled burgers. Also pairs well with strawberries, nuts and figs. What wine to pair with Roquefort cheese: Dessert wines, Zinfandel or Sherry. Description: Another favorite of mine. A firm cheese with small, scattered holes called eyes. It has a complex, intriguing flavor with hints of apricot, hazelnuts and chocolate. Comte Food Pairings: Enjoy on a sandwich, melted on fondue or sprinkled over prepared dishes. 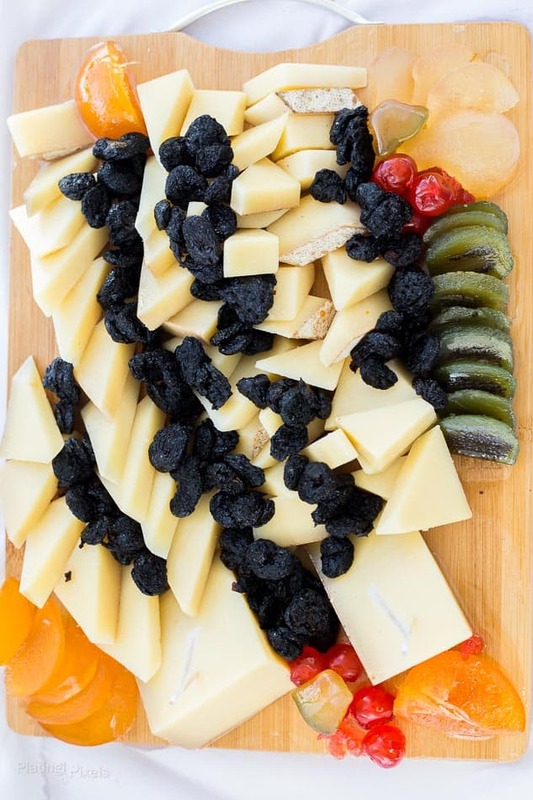 Also try with Italian candied fruits known as Mostarda di frutta. What wine to pair with Comte cheese: Dry whites and light reds. With these simple cheese pairings you can “Make it Magnifique” and enjoy Cheeses of Europe anywhere and anytime. 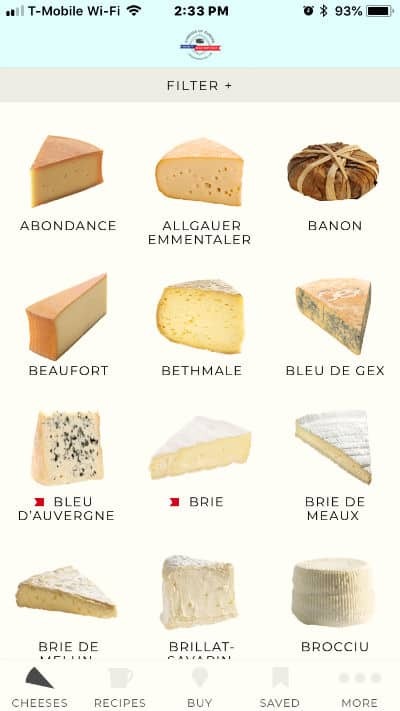 Also download their mobile app which covers all these cheeses and many more with food and wine pairing ideas. It also has plenty of recipes and a store locator to find Cheeses of Europe near you. Such a interesting and informative post about cheese! loved reading it and love the clicks too! I have a pinterest board just for cheese, so you know I am loving all this info!! Cheese makes me happy! Well that works out perfectly Pam. Me too! Thanks so much! You paired up these cheese with the most beautiful fruit. The combinations sound like perfection. Thanks for the kind words Ginny and glad you like it. I do love cheeses, and love to enjoy them with all kinds of pairings. This is a very useful guide, with some delicious ideas. Those plates of cheeses looks utterly delectable. Thanks Helen and glad you found it useful! 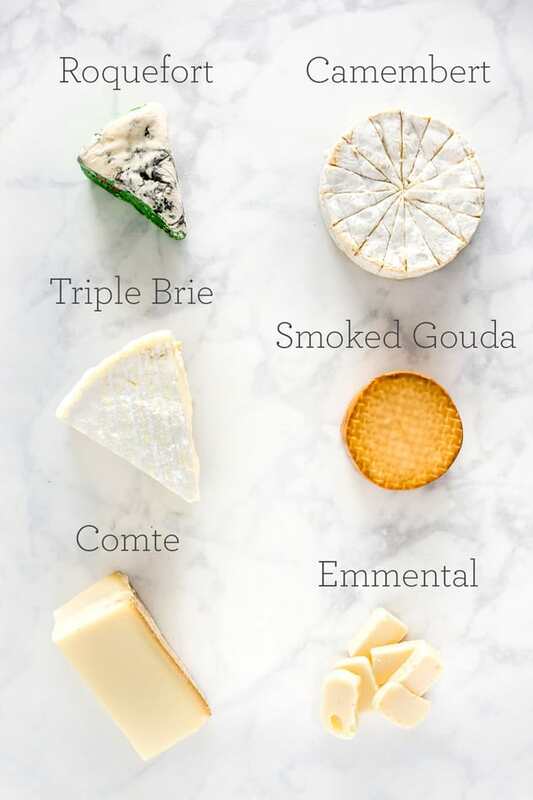 A delicious guide to some tasty cheeses. Cheese is one of those foods that partners perfectly with certain things, and is so enjoyable. It totally does, thanks Katherine!